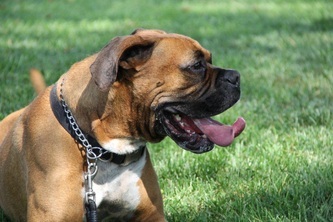 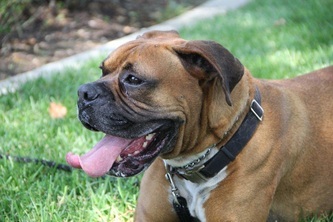 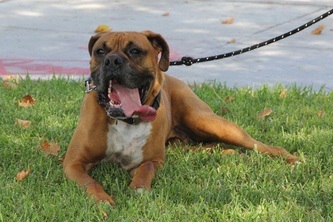 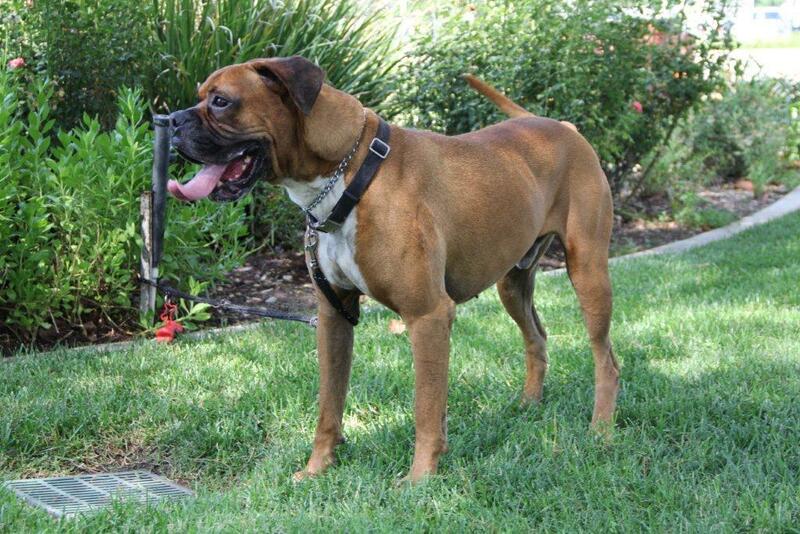 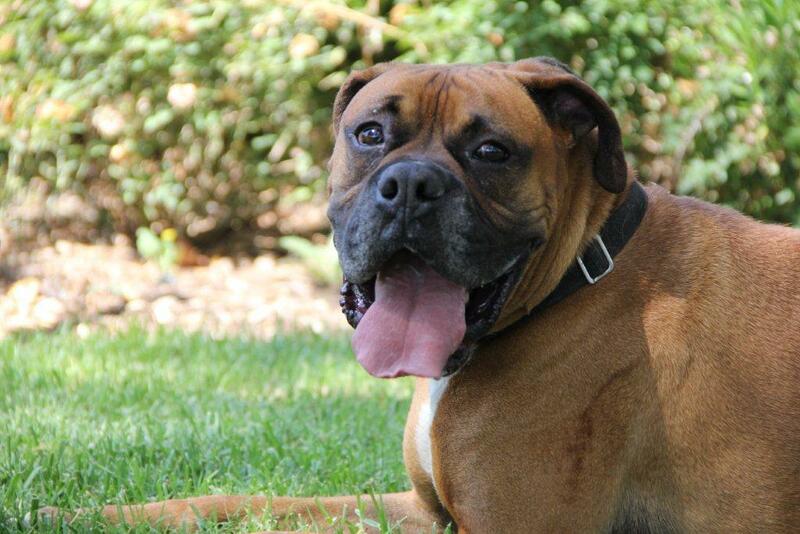 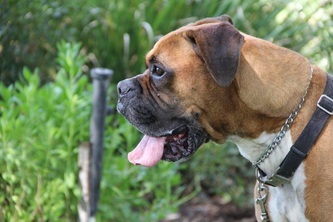 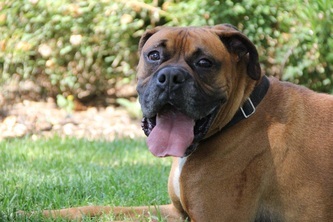 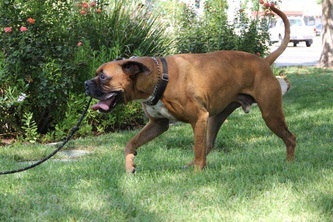 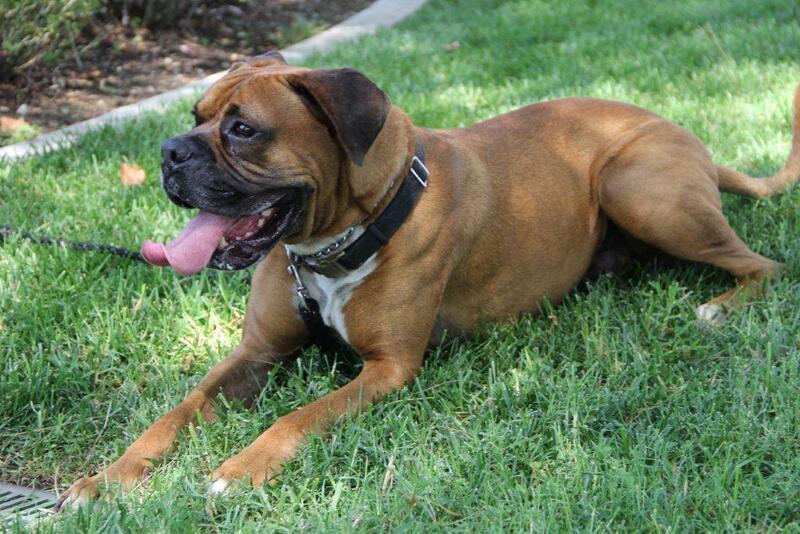 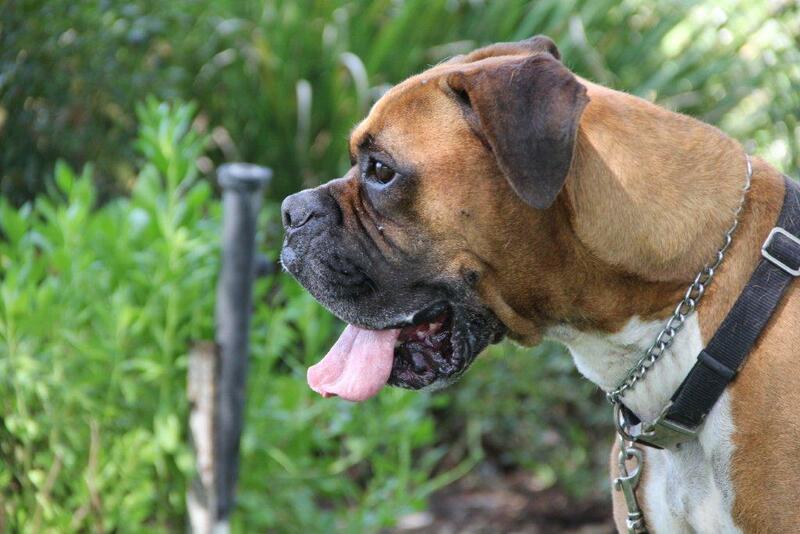 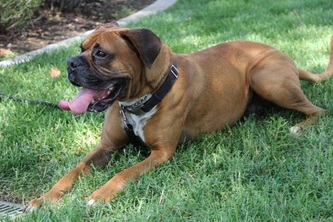 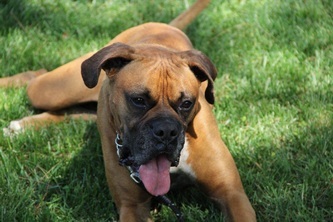 Amadeus is 4 yr old purebred Boxer. 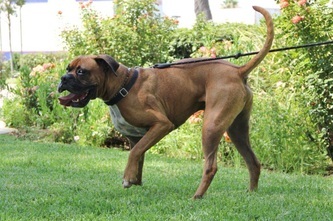 He is a fawn with a black beautiful mask. He weighs 88 lbs, very trim and muscular. 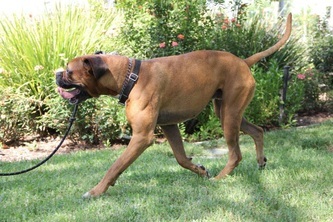 Amadeus sports natural ears and tail.